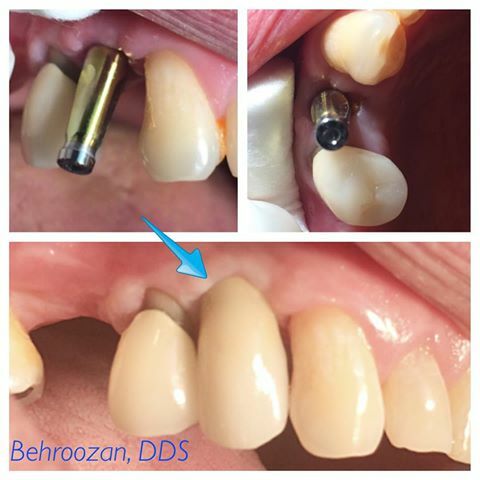 An implant becomes a part of you. 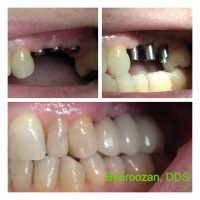 The body accepts titanium like no other metal making dental implants a long-term, reliable solution for replacing missing teeth. An implant is unique in that it helps preserve the bone through integration and stimulation. It functions independently without relying on or harming adjacent teeth. 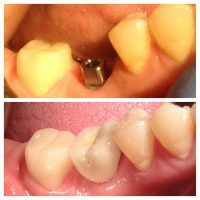 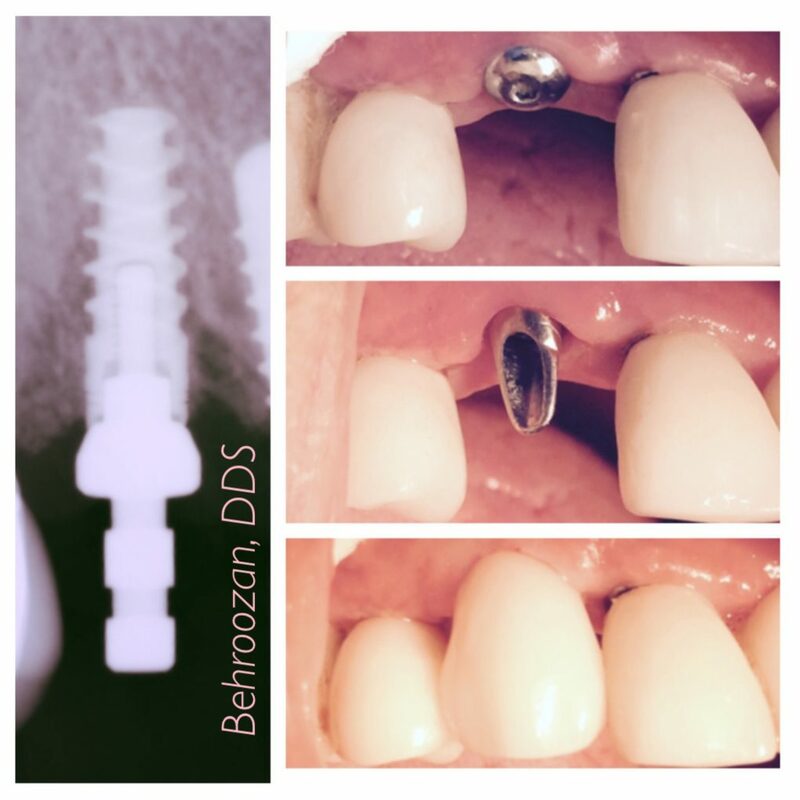 Nowadays, implants are regarded as the standard of care for spaces with missing teeth. 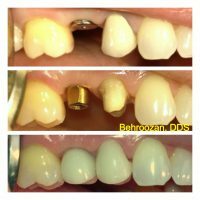 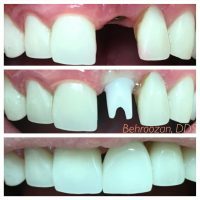 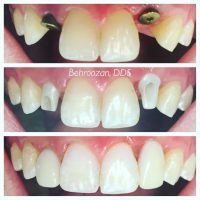 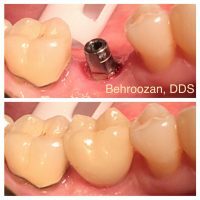 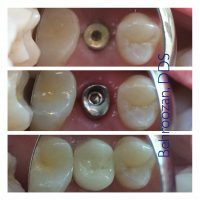 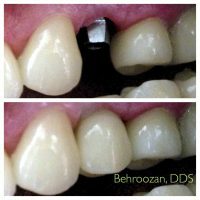 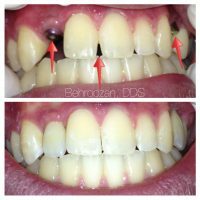 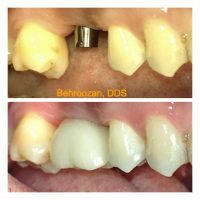 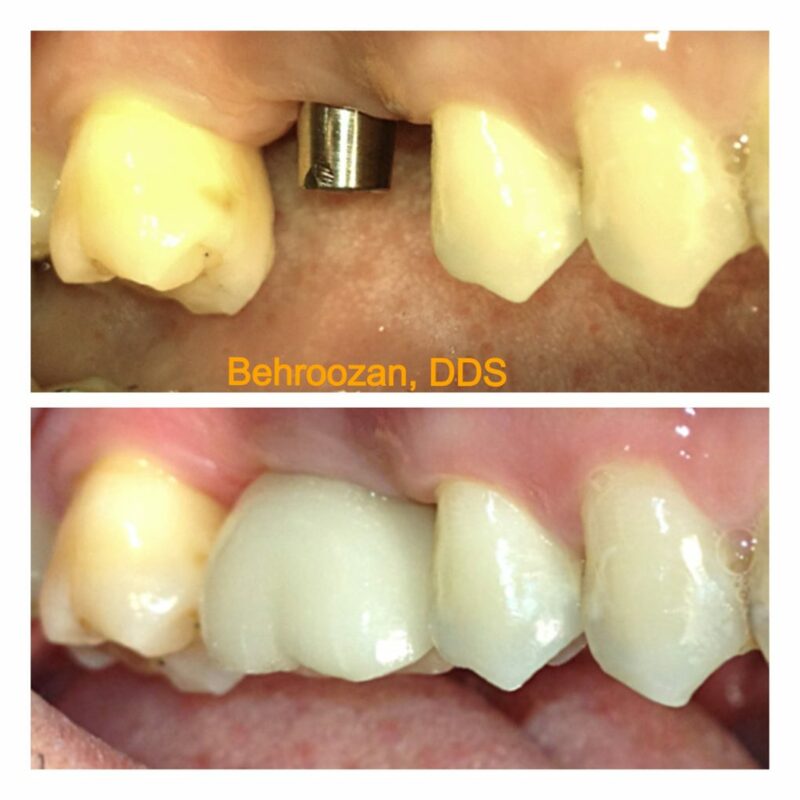 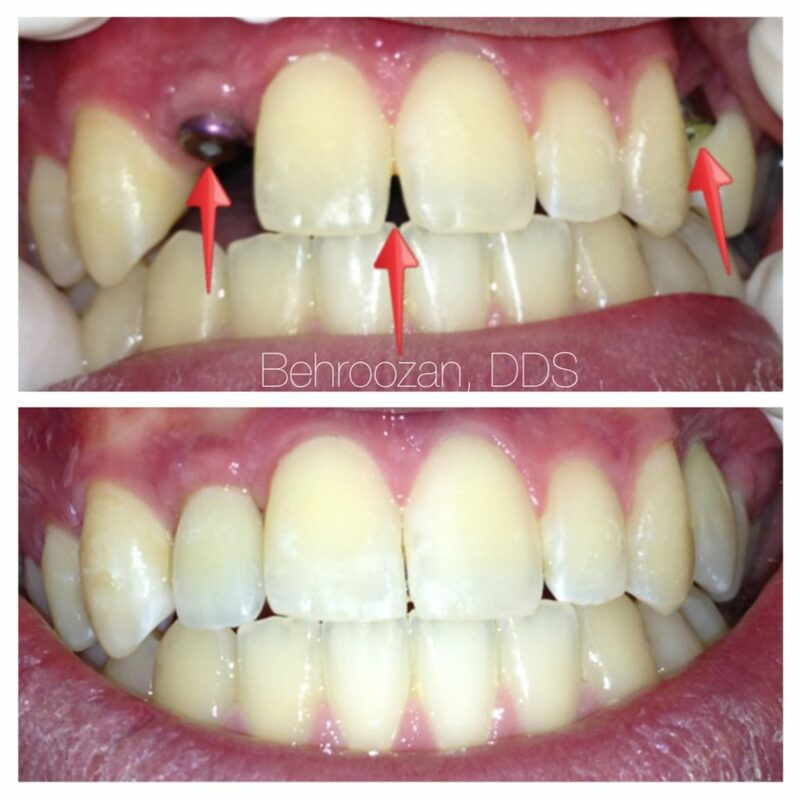 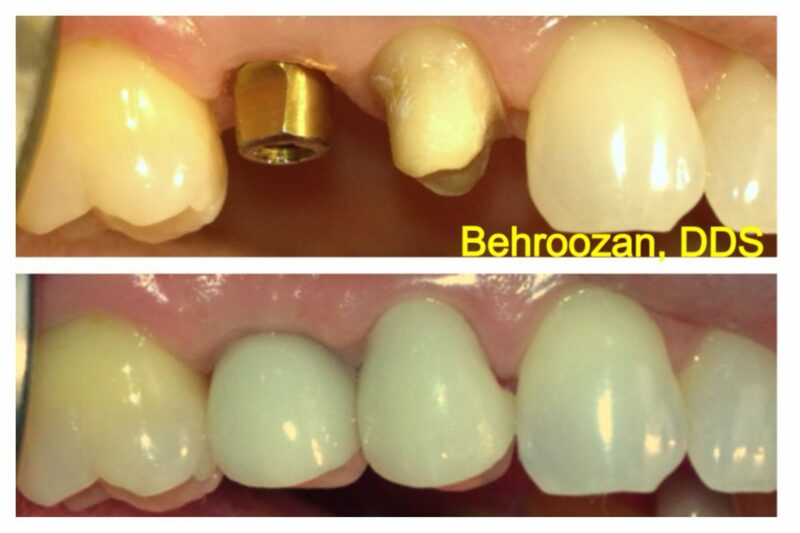 Schedule a consultation with Dr. Behroozan so we can coordinate your entire implant procedure from start to finish.